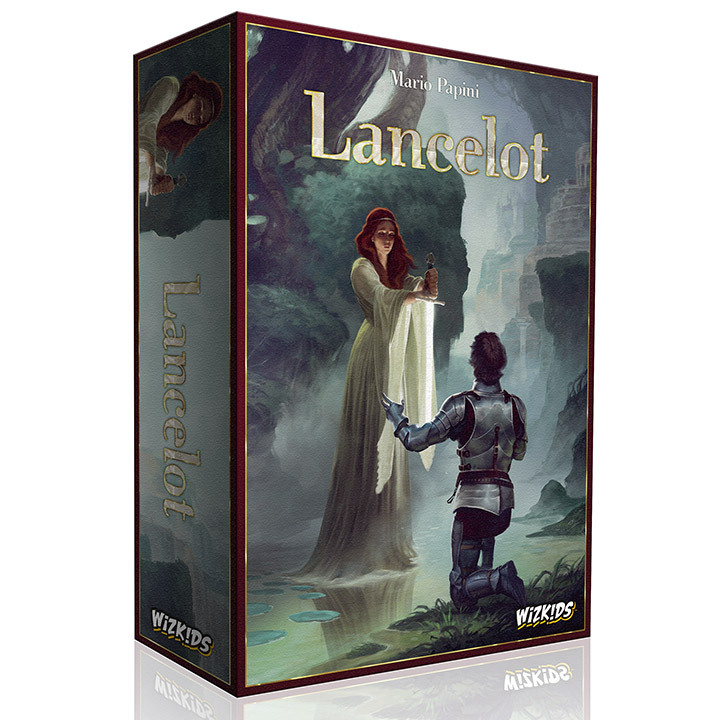 As a Knight in the Court of King Arthur you must prove your valor in Lancelot, WizKids’ upcoming board game release, coming to Friendly Local Game Stores this October. Perform heroic deeds, set out on the quest for the Grail, and obtain the Knightly Virtues to steal the heart of Queen Guinevere and be elected First Knight – Lancelot. Lancelot brings the lands of ancient Britain to your tabletop. Begin your adventure at the Round Table and visit 10 other sites on your journey including the Joust, the Dragon and the Grail. 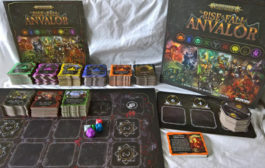 Fulfill quests and prove your Strength, Heroism, Charisma, and Honor along the way to learn your Knightly Virtues. 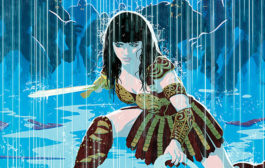 You will meet the Lady of the Lake and, if you’re lucky, she will gift you the legendary sword of Excalibur. Merlin can be a useful ally but keep a look out for your true enemy, Morgana. Collect maces, magic and more along your adventure to obtain the most Virtue Points and be declared the winner! In association with Ergo Ludo Editions and designed by Mario Papini, Lancelot is sure to test your prowess. Do you have what it takes to be a Knight of King Arthur? Pre-order Lancelot today!